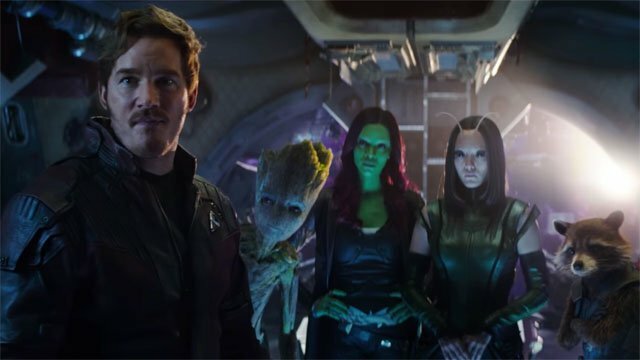 Guardians of the Galaxy stars Zoe Saldana and Karen Gillan may have confirmed they’re back on set for Avengers: Endgame reshoots. Saldana took to Instagram to reveal a video timelapse of Gamora’s green makeup removal with the caption “Adios Gamora… for now at least!” Check out their full posts below (Via CBR). Avengers: Endgame will open April 26.